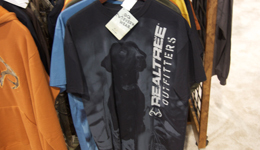 Realtree is introducing their new lifestyle apparel line called Realtree Outfitters. With Realtree Outfitters, they want you to "Go Every Wear". Realtree has had their camo apparel on hunters in the woods for over 20 years, but now Realtree Outfitters wants to have their apparel on people when they come out of the woods. 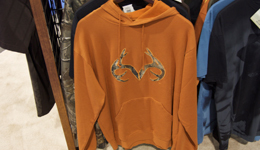 Realtree Outfitters has a huge selection of new casual wear. 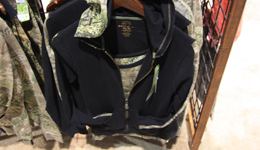 Realtree Outfitters wants to get you out of the hunting gear when you're not in the woods, and get you into the Outfitter gear when you are everywhere else. Stay tuned to OutdoorChannel.com for information, products, and videos from SHOT Show 2010.